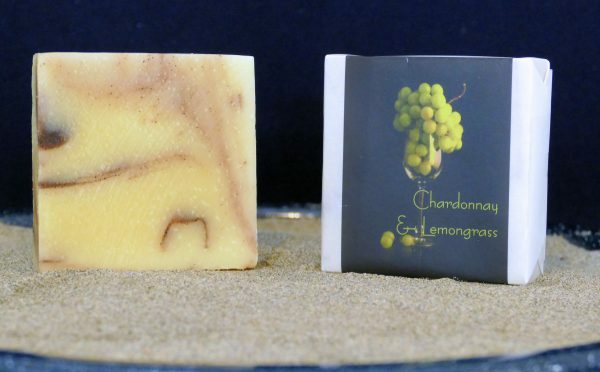 Rich with grapeseed oil, cocoa & shea butters to nourish your skin. 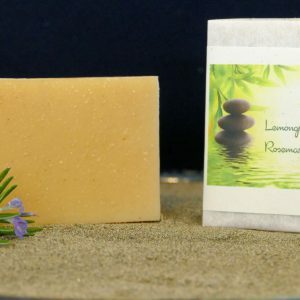 Antioxidant-rich grapeseed flour gently cleanses your skin and a fresh lemongrass scent brightens your day. 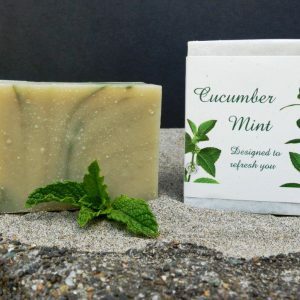 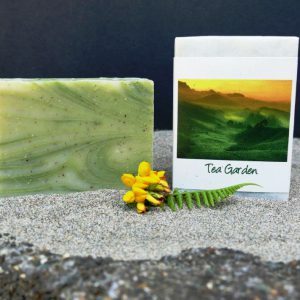 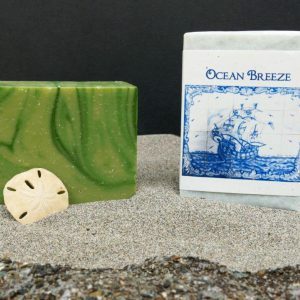 Saponified olive, coconut, palm, grapeseed & castor oils, filtered water, shea & cocoa butters, beeswax, lemongrass, lavender & ylang ylang essential oils, chardonnay flour & rosemary extract.